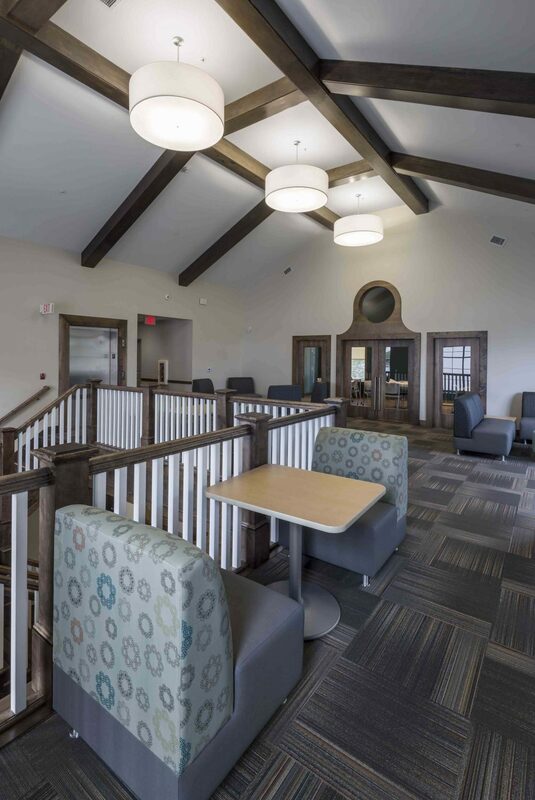 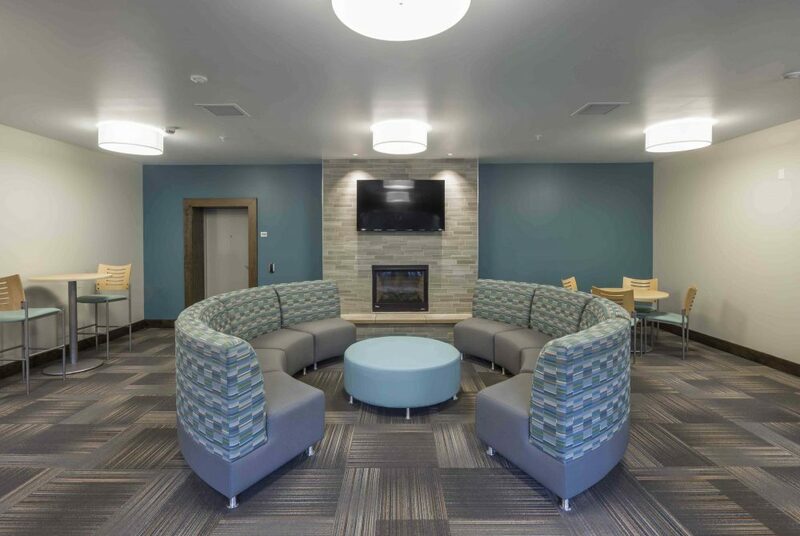 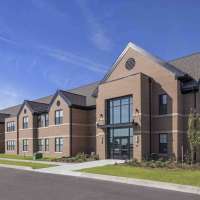 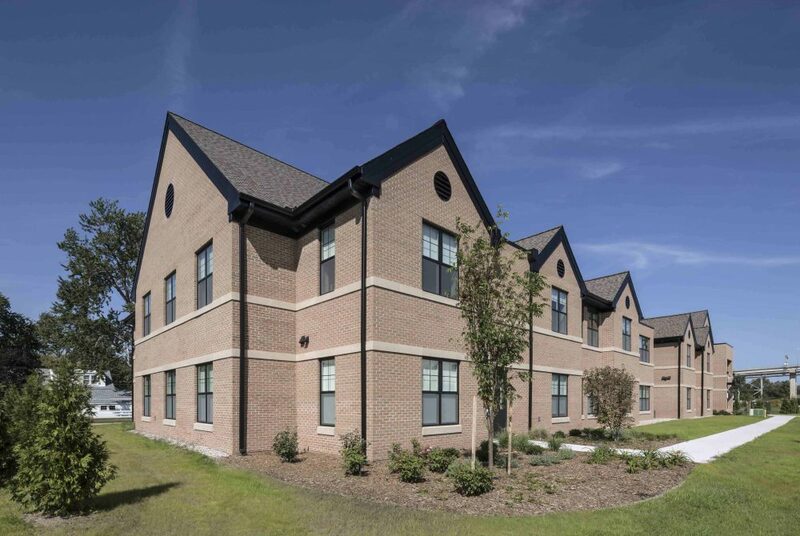 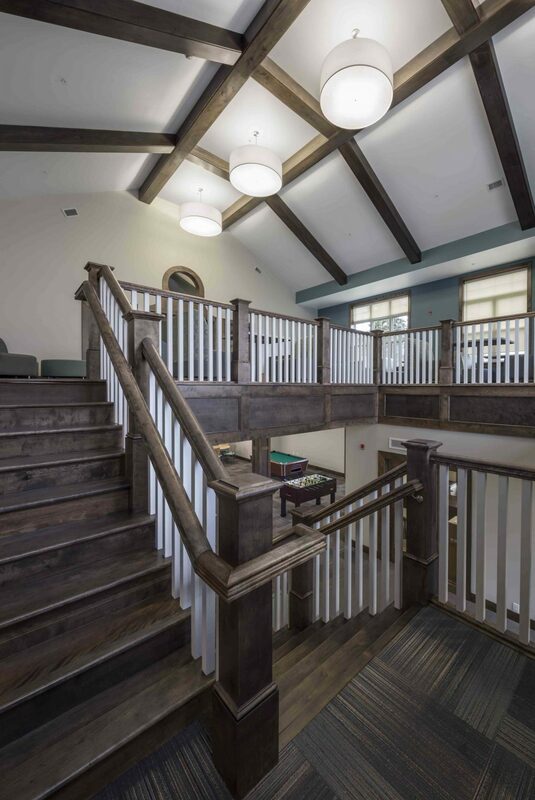 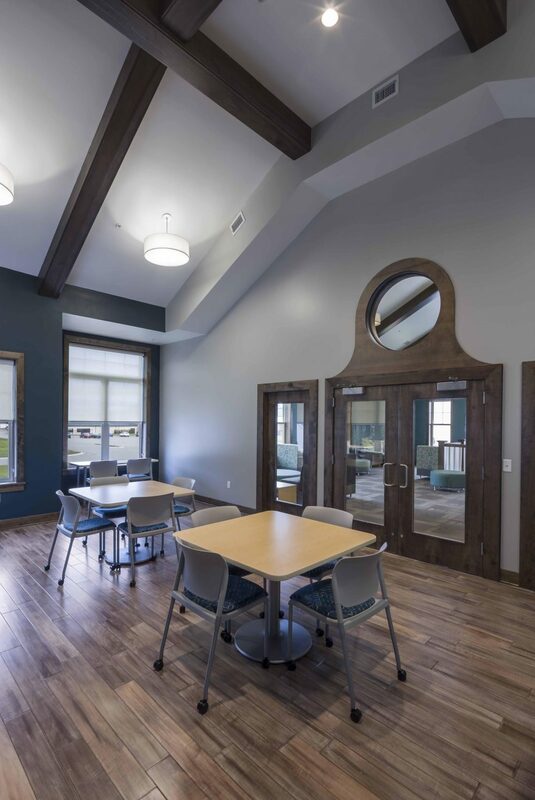 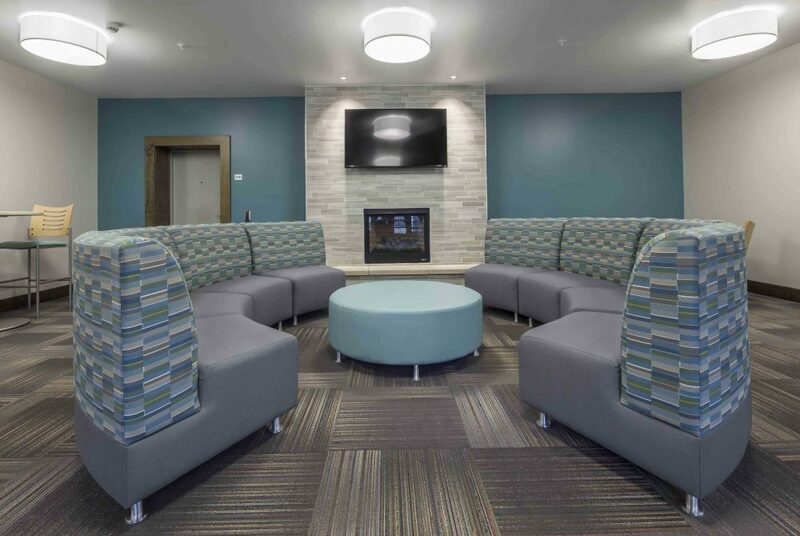 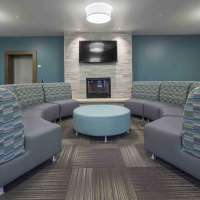 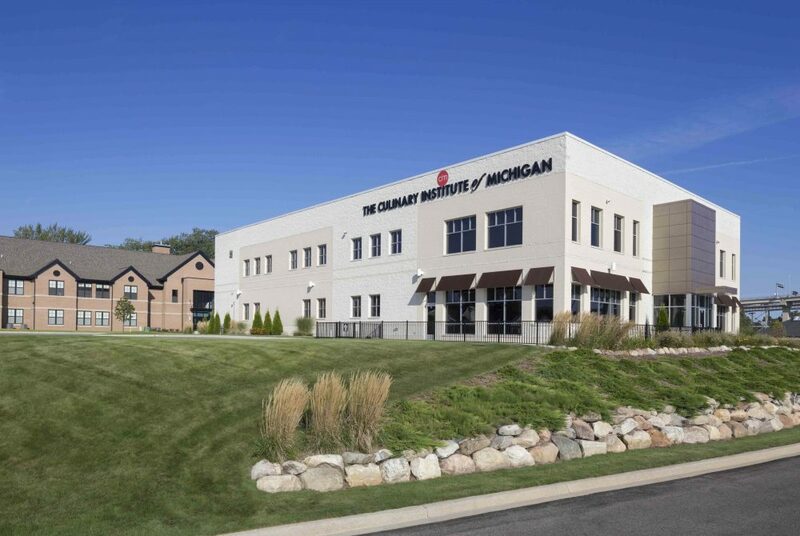 As part of a continued commitment to the Port Huron community and Baker College, Orion Construction and Orion Real Estate Solutions delivered a student housing building whose handcrafted finishes are as timeless and beautiful as the Bluewater views that surround it. 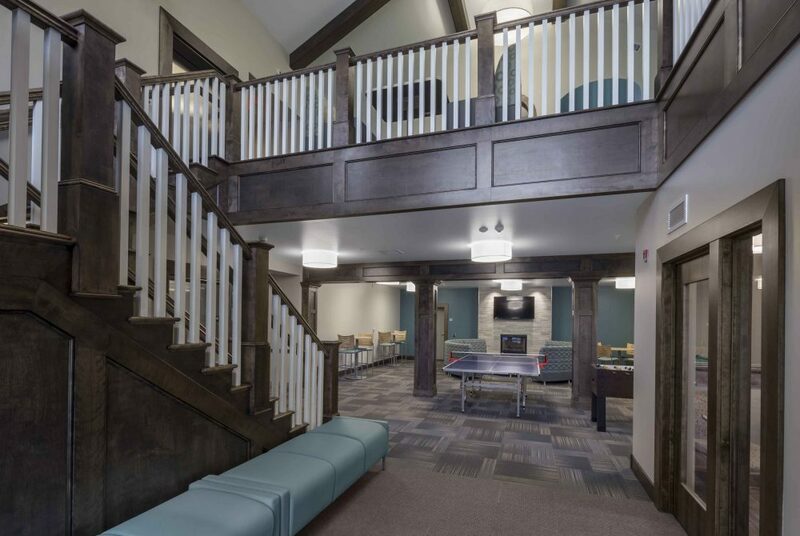 This 40,000 sq ft, two-story, stick-built complex offers 17 individual apartments with a total of 49 beds. 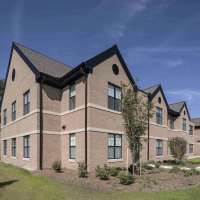 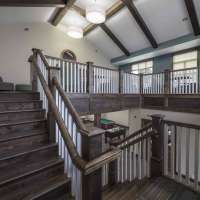 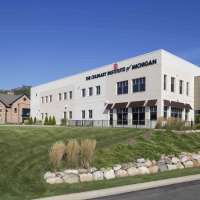 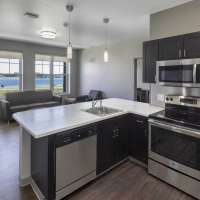 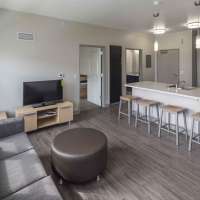 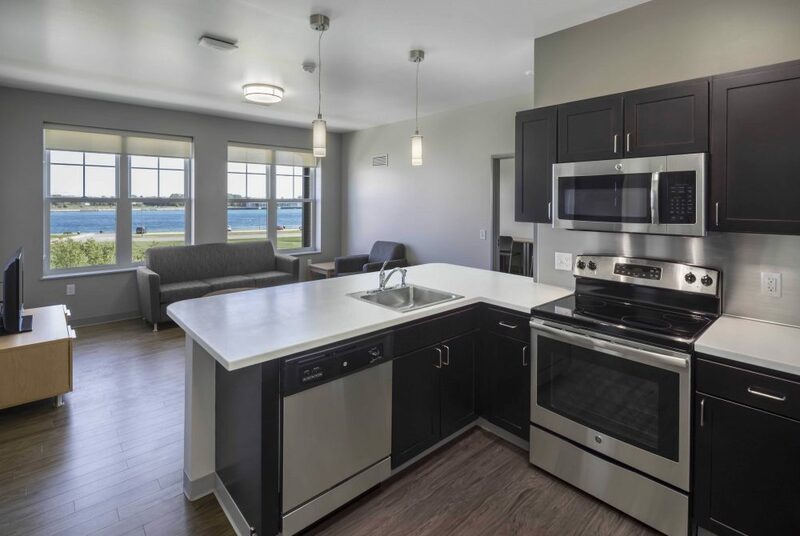 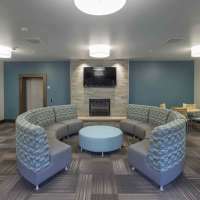 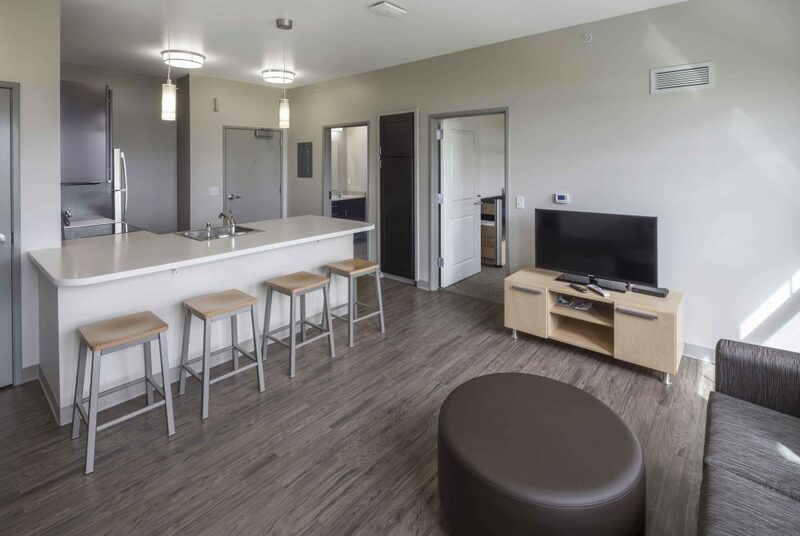 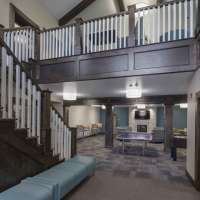 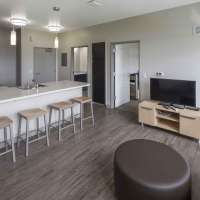 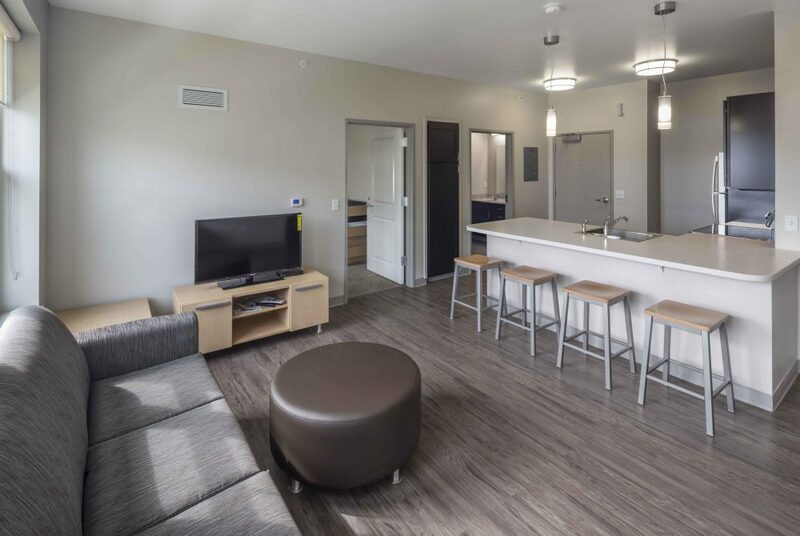 All apartments are outfitted with full sized kitchens and other amenities that are purpose-built for the students of the neighboring Baker College, Culinary Institute of Michigan. 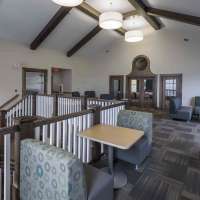 The building also offers common areas for quiet study, social gatherings, and recreation. 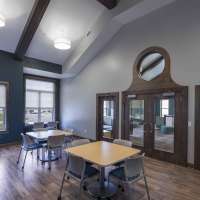 Working with Saint Clair County and Baker College has been an absolute pleasure. 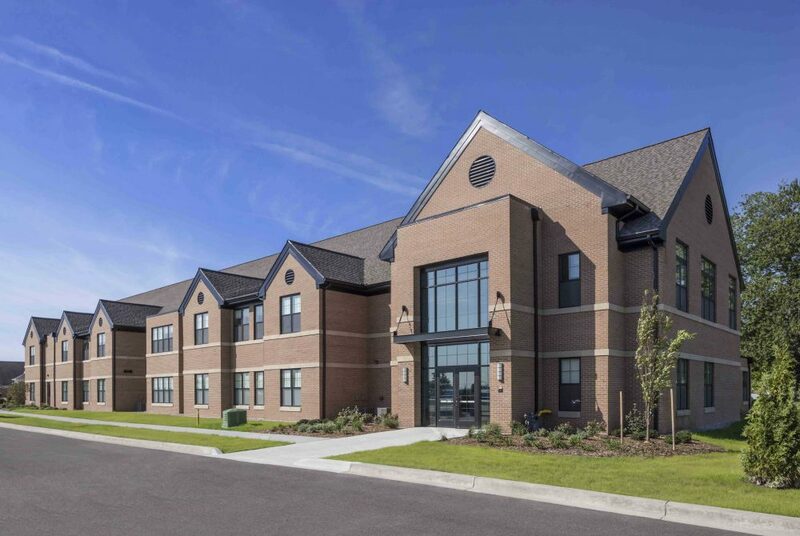 From the time that Orion began to co-develop and construct Blue Water projects like the Freighters Restaurant, the DoubleTree by Hilton, the Culinary Institute and the Convention Center, we have been supported by a community that believed in a vision for the future of Port Huron.